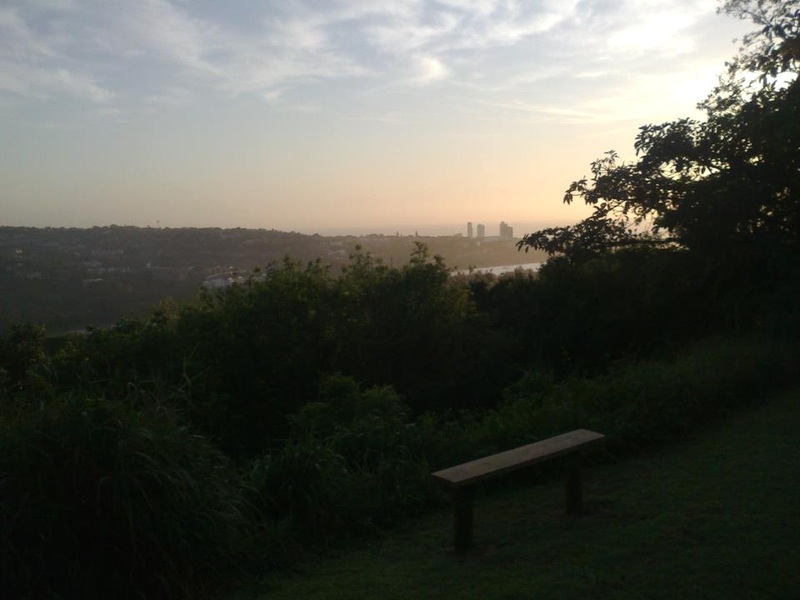 The Durban municipal Open Space System (D’MOSS) is a system of open spaces, some 74000 hectares of land and water, that incorporates areas of high biodiversity value linked together in a viable network of open spaces. Examples of areas included in D’MOSS are nature reserves (eg. Paradise valley, Burman Bush and Kenneth Steinbank Reserve), large rural landscapes in the upper catchments and riverine and coastal corridors. D’Moss thus provides a unique opportunity to conserve many of South Africa’s threatened ecosystems and species. I am so blessed to live in Durban on the edge of Burman Bush and overlooking Moses Mabida Stadium, the greater Durban and the huge expanse of the Indian Ocean. Every morning, I wake up to the sunrise over the sea and am able to go for an early morning walk in Burman Bush, which forms part of the D’MOSS. Upon entering this nature reserve immediately the sweet scent of the many plants tickle your nostrils and your ears pick up the many different bird calls. You sense a tranquil serenity and feel at one with nature. 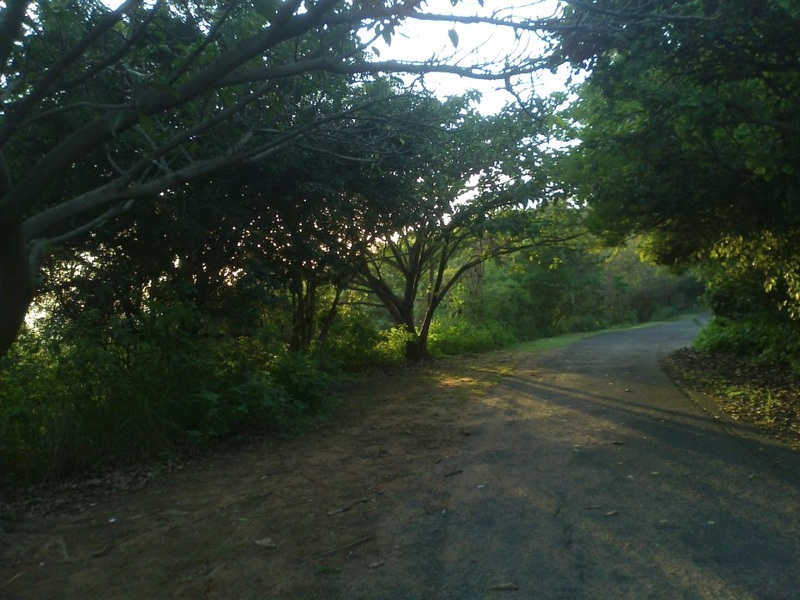 This nature reserve is located in the centre of built up residential suburbs and industry, and preserves a remnant of coastal bush that is virtually unchanged since the early settlers arrived in Durban in the 1850’s. At 50 hectares, Burman Bush is small in comparison to other Reserves. 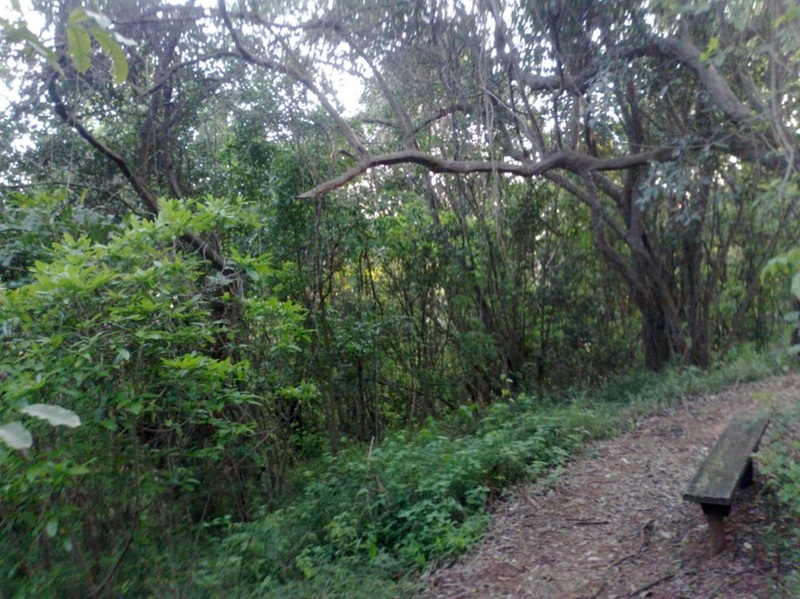 Three trails in the indigenous forest and coastal bush along the final stretch of the Umgeni River. The reserve boasts the largest blue duiker population in Durban’s Reserves, but the main attraction is the plant and birdlife. I have seen or rather saw a blur when I frightened a duiker during an early morning sojourn in the bush. The Pithi walk is approximately 500m long and takes about 30 minutes; the Hadeda Walk at 1km long and takes about an hour; and the 5km Forest Olive trail is about 2 hours and allows visitors to see various flora and fauna in the reserve. There are 15 observation points with wooden seats where one can rest or just observe and listen. 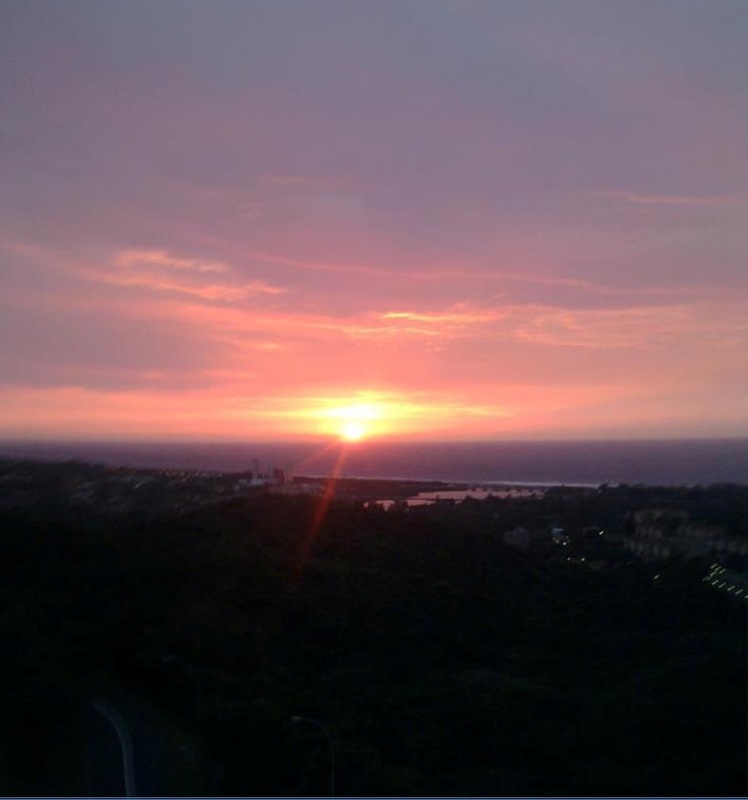 From a number of these, one can see the Umgeni River and the Indian Ocean. There are some very active troupes of Vervet monkeys so watch out for your food if you are picnicking and don’t feed them! The trails are marked with concrete blocks and there are sections of excellent single track, stairs, roots, rocky sections as well as grass winding through the dense strands of indigenous forest. I would suggest keeping your walking to the early morning in summer. However, as these undulating trails criss-cross continuously, one can easily get lost – I did! The Reserve forms a roughly circular enclave and can be tough or as gentle as you choose. Some ascents feature steps, while elsewhere tree routes snake across the tracks. One can even just walk through the reserve on the main central tar road that winds up through the reserve. The lowest point is at 19km above sea level, and this is more or less where you start. There is a good bit of ascending to the high point (133km) on the eastern side in just on 1km of twisting and often root-infested climbing. 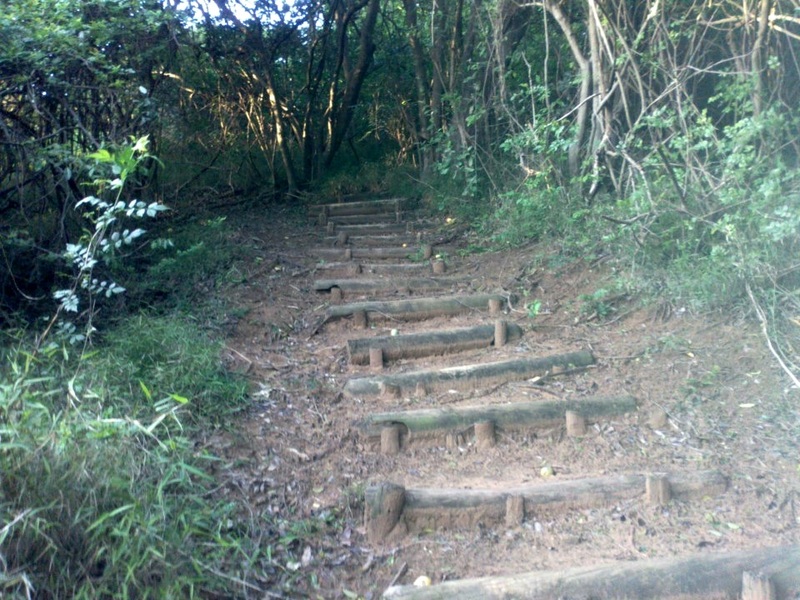 Expect stairs, natural obstacles such as rocks and roots, and a steep slog to the top. This little reserve may be just short of a kilometre in diameter, but the exploration and training opportunities are nonetheless impressive. Buckwheat is the dominant low growing vegetation; it flowers only once every seven years. Some of the trees you will notice along the way are the flat-crowns, the forest olive, the red beech and the forest fever-berry. 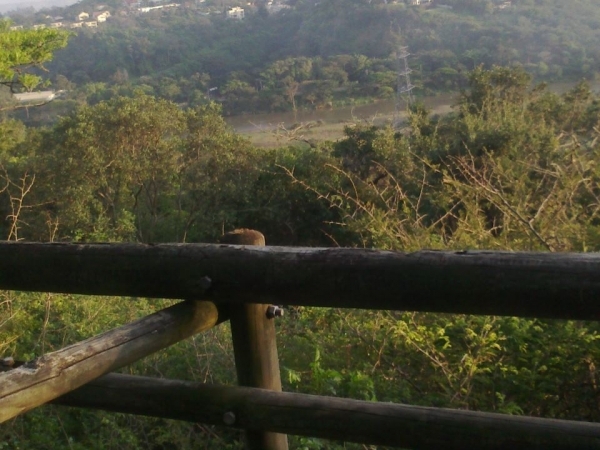 In this tract of coastal forest, overlooking the Umgeni River can be heard the birdsong of many different species. Those often seen include the Thick-billed Weaver, Southern Boubou, Tambourine Dove, Ashy Flycatcher, Red-backed Mannikin, Klaas’s cuckoo, Lesser Honeyguide, Yellow-bellied Greenbul, Square-tailed Drongo, Grey Sunbird, Southern Tchagra, Black Sparrow-hawk, the Hadeda Ibis, Yellow-billed Kite, Spotted eagle Owl, Lanner Falcon, buff-spotted Flufftail, Purple-crested Lourie and in winter, spotted Ground-Thrush. From a birding perspective, it is probably wisest to stick to the private road that runs through the centre of the reserve, as the fringes will provide the best views of the species that frequent the area. There is an app available for iPhone, iPod touch and iPad called eBIRDS of Southern Africa that helps one to identify the different bird calls. The Reserve is reached from the Eastern end of Burman Drive in the suburb of Morningside. Travelling along the N2 North, take exit no. 170 –M19/Umgeni Road. Turn right, underneath the bridge, into Umgeni Road. Travel along Umgeni Road, you will pass Makro on your right. After a short while you will notice St. Mathia Road on your right. At the next opportunity, make a U-turn. This is not illegal and is regulated by a robot. Turn left at St. Mathia Road and keep your eyes open for Burman Drive. 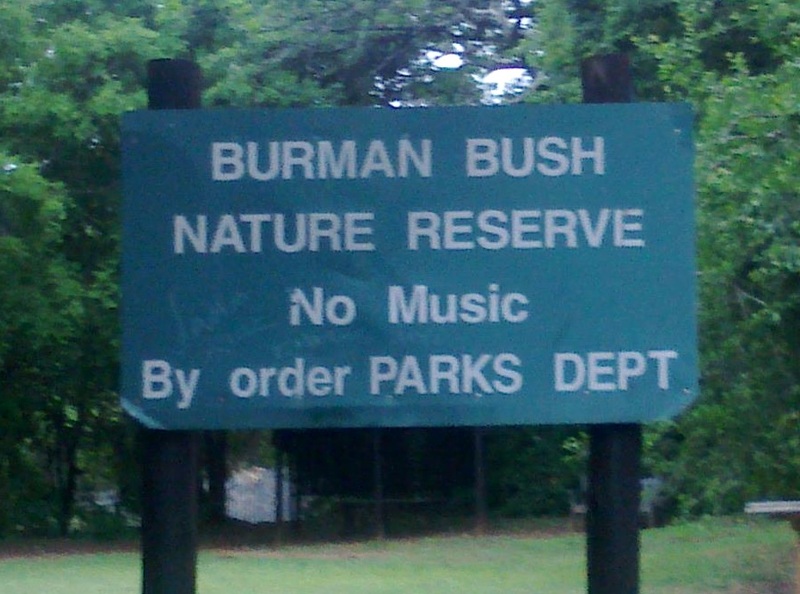 The Burman Bush Nature Reserve parking will be on your right. There is no entrance fee or official closing time. Reduce your ecological footprint by reducing electricity use, conserving water, recycling materials and using environmentally friendly products. 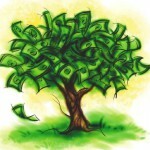 Become a critical consumer by buying local and buying environmentally friendly products. Refuse plastic bags as plastic is a petroleum based product and, since petroleum is a fossil fuel, greenhouse gasses are released when plastic is produced. Greenhouse gasses contribute towards climate change, posing a risk to biodiversity. 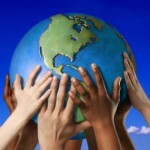 Become a Biodiversity Activist by joining a local conservancy which promotes biodiversity conservation, or start your own. Contribute to groups such as World Wildlife Fund (WWF) and Endangered Wildlife Trust (EWT) that work to conserve biodiversity. 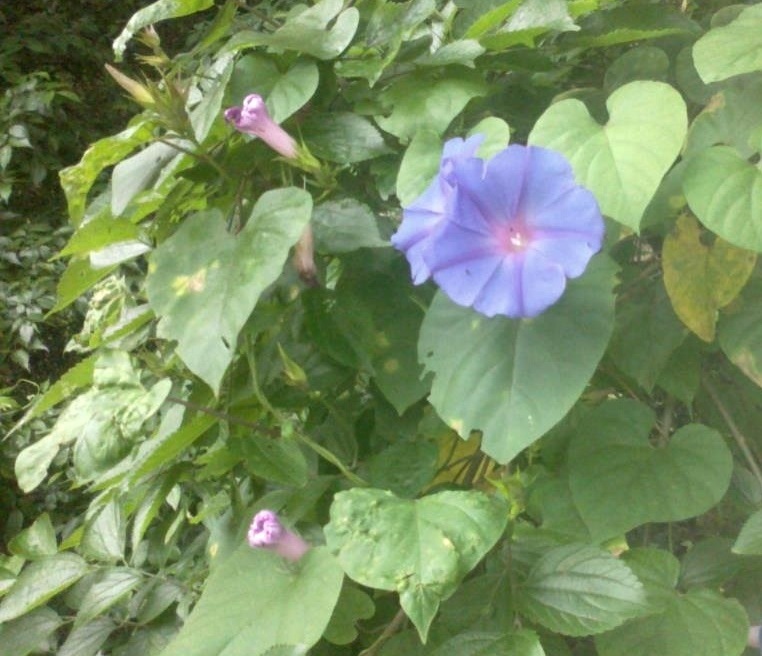 Let us all do our bit in saving our beautiful plant! 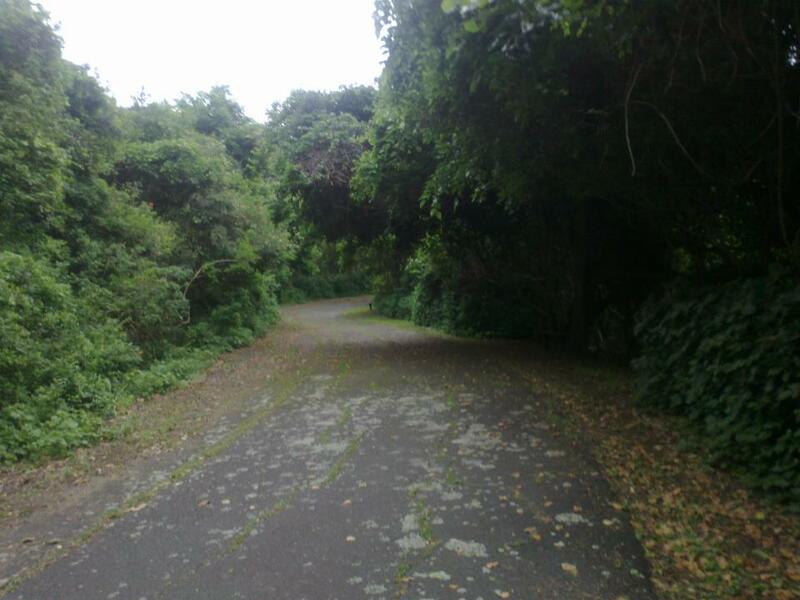 Visit Burman Bush and appreciate what we have here in Durban.